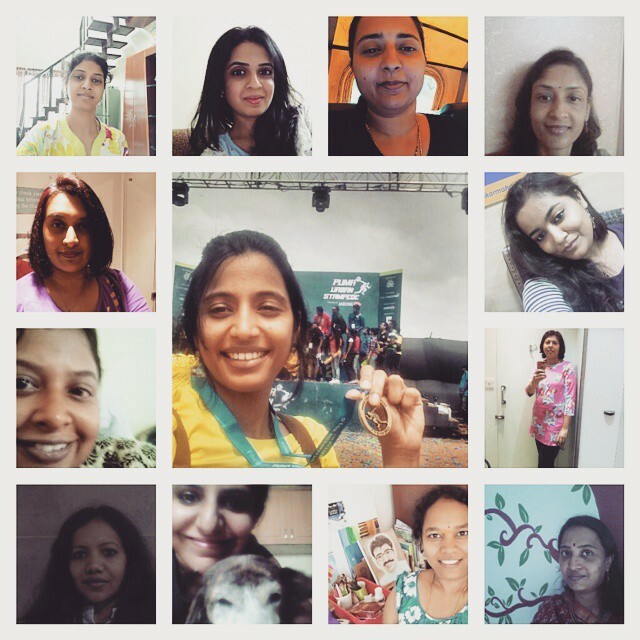 With the success of our very first 'Women's Day' celebration, we formed a group called 'Women's World', in which each day was dedicated to some activity or the other, giving each of us knowing each other. Anjali is a software Team Lead in Accenture by profession, but her passion lies somewhere else. She loves being a freelance Emcee and Event Planner. 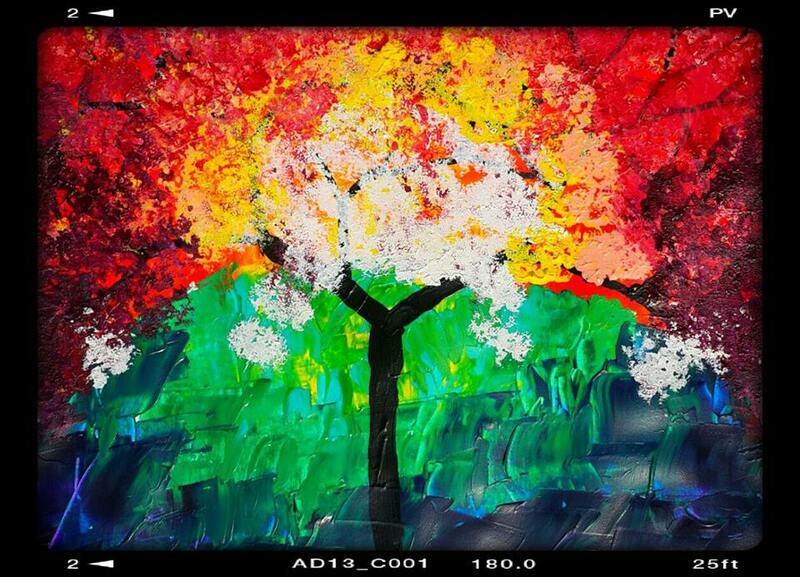 Her very own, www.creativekalpana.in Her motive in life is to serve social causes from the earnings at Creative Kalpana. 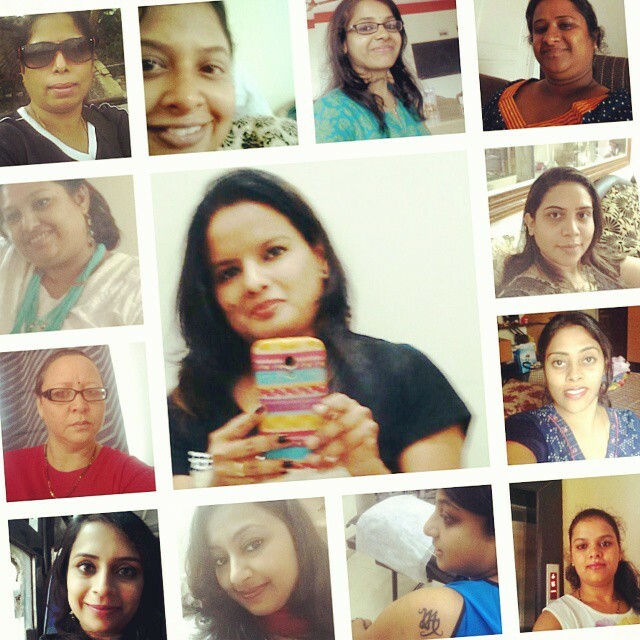 We at women's world were more than happy when she came up with an interesting 'Sefie Contest' with a twist. Thanks Anjali!! For this event, Anjali has a magic box of cool and quirky props for the photo booth. Don’t miss your chance to meet our 'Selfi-queen', she is very chirpy, lively and you will definitely love the things, she has in store for you. Women loves taking Selfies as much as they love buying the diamonds. Here is an opportunity to click pictures with Women’s Day props, quotes – alone or with friends, with no stares attached ;-) We women are often victim of ugly, angry weired stares when we take selfie at malls, concert, movies, spa, list is end less. Take as many as selfies you want, and take these wonderful memories to cherish. Duration: Starts from 4.30 pm onwards till 6:30pm. This is something, you ladies gonna love. Click selfies with a prop or with a quote during the event and submit your entry at the Photo Booth. 2 lucky winners from each category (with a prop) and (with a quote)* will be review exciting prizes from www.nefficar.in Also there’s one more consolation prize, awaiting for you. Surprise, surprise!!! The winners will be announced at the end of the event. *You can choose the quotes at the photo booth or you can write your own on the white board and click a selfie with it.We will not accept any entries for selfie competition beyond 6:30 pm. you are free to take selfies as many as you want till the events ends for your personal keepsake. Jigisha hails from Mumbai and has a rich experience of 20 years in Accounting and Finance. She has worked with PwC, KPMG and the likes of it. Currently, she is heading the Bangalore branch of Choice Group for Solar and E-commerce. Her independent consultancy, JR Financial Services is providing innovative investment solutions for individuals over the last 6 years. A mother of two, Jigisha is a perfect example of work-life balance. Women tend to keep themselves distant from financial matters, whether by choice or by compulsion. But, modern age women are equally involved in money matters at every level. At the same time having a job or any other regular source of income doesn't mean that you are financially important. To be financially independent and strong, women need to first save the money, and then secure their savings at right place! Even home-maker who isn't having any source of income, has huge potential to save money and thus, impact on family savings at large. Hold on! Jigisha will talk about finances and its importance in detail and will make sure that you (be it student, working women, home maker, entrepreneur) are confident about your money matters by the end of her 20 mins powerpact session. She will enlighten, and guide you on your role in the financial decisions of the family, whether you are working women, single, married or stay-at-home. An empowering talk (minus jargons) on what you can and need to do for managing the finances of your life and your family. It will help you understand how to work magic with numbers that tinkles!!! Nidhi says, "People who know me, they very well know that am not that great with numbers and money matters. I personally feel that Jigisha's Expert Talk will help not only money-dumb like me but also others to know and understand more about power of saving, thus investing them right. I am anxiously looking forward for this session to be friends with number game!" Heylos to all lovely ladies, we are pretty sure that all of you must be excited after the first glimpse of the Women’s Day event. 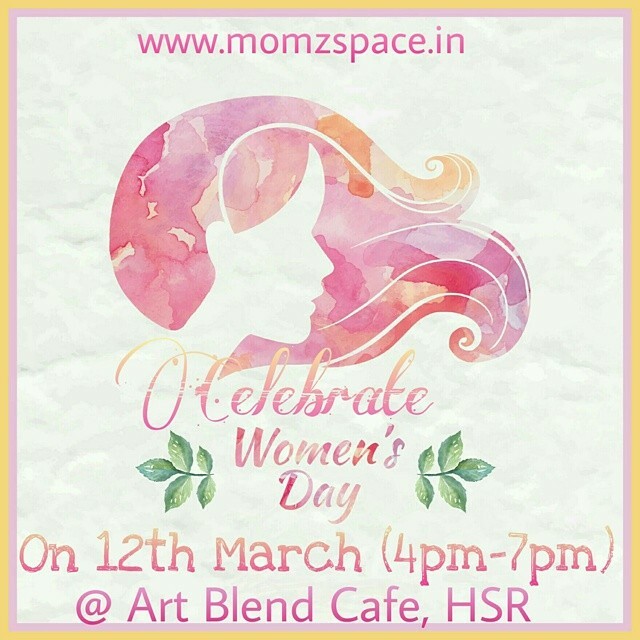 Women’s World- Redefining the WOMAN in YOU, hosted by Momzspace in association with Art Blend Cafe,HSR on March 12th, 2016 from 4 pm onwards. 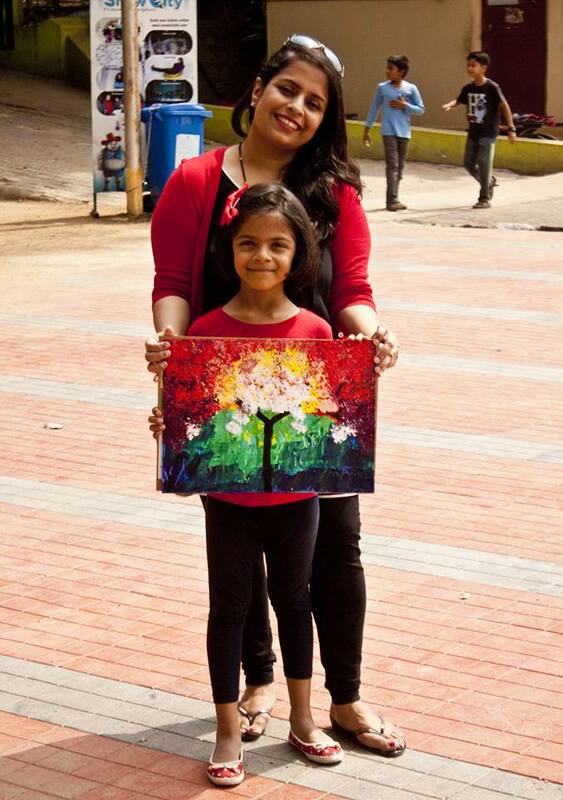 Meet Megha Mehta: Special session on Being you, Being Special! Megha Mehta is a Certified Health Coach, Yoga Instructor and card reader. She chose to be a Life Coach so that she can help women in their inner healing. She has expertise in dealing with self-esteem issues, relationship troubles, health concern, emotional healing, parenting, nutrition, and much more. Apart from her professional engagement, she loves being a mother to a lovely 4 year old daughter, reading and crochet. Her book, Find Your Rhythm has received overwhelming response and is available on Amazon. Check out her website www.findyourhythm.com for more details. Sometimes, we get so busy with our responsibilities of life, that we forget ourselves and ignore our own dreams and aspirations. Megha will help you bring out the woman in you and help you converse with your inner voice. She will talk about how you can rejuvenate your inner self and establish a healthy relationship with you once again. The session holds equal importance for a working as well as a stay-at-home woman and mother because both of them need to live to the fullest to ensure a happy and healthy family. Megha will also be launching the second edition of her book, Find Your Rhythm at Womens' Day event. There will also be a contest hosted by Megha Mehta, and the winner will receive a free copy of her new book. 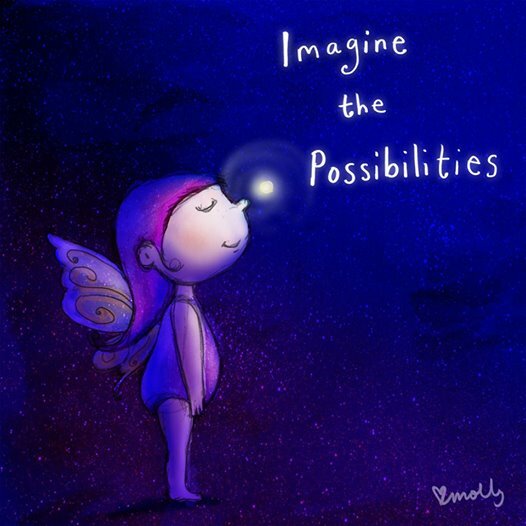 You will know how to reveal and use the immense power of your inner strength. You will able to use these guidelines to revive your relationship with your soul, balancing work-life both and most importantly 'Being you'. For more event details checkout our Facebook event. All this and much more like yummy food, goodies, etc. awaits you at Art Blend Cafe on March 12, 2016. Just a nominal charge for all this fun and frolic. Participation Fee for Adults : INR 500 per person |Fee for Children : INR 250 for above 3 years and for below 3 years, it is free of cost. The entire event is an endeavour of Momzspace, hosted by Nidhi Pathak in association with Prateeti Shukla from Art Blend Cafe. So, get geared for a power packed evening and see you all to celebrate the essence of womanhood!! !